There are a million small details to consider when growing your business, from the technology you’ll use to whom you’ll hire and how each individual task should be performed. 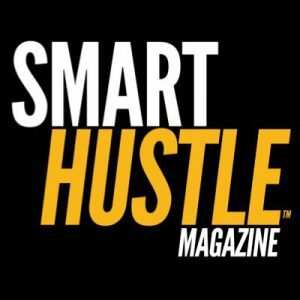 In this edition of the Smart Hustle Recap, we’re going to share tips on a few of these areas that are sometimes neglected as you focus on the bigger picture. This includes advice on how to establish a positive and supportive culture in your business, how to train your team to use analytics, and how to improve your point of sales experience. Rounding out the list is an incredibly popular recent interview that looks at how artists can funnel their creative juices into creating a successful business for their artwork. Culture is what differentiates those companies where the employees love to come to work from those where the employees dread ‘punching in.’ How your employees feel about their job is then reflected down to the customers, which is why every business owner should think carefully about the kind of culture and the core values they want the business to represent. Need a little guidance? This article offers four great tips for how to improve your work environment. Business data provides valuable insights into how to improve your business, but many times, business owners collect data and then aren’t sure what to do with it. Ideally, analytics should be the driving force behind the decisions you make, and all employees should understand how to use analytics. This article will help, with four training tips that will teach your whole team how to use analytics effectively. The point of sales is that final moment in the journey where a person officially becomes a customer. Think now to the point of sales experience in your business – does it positively add to the customer’s experience or does it hurt your chance of making a sale? 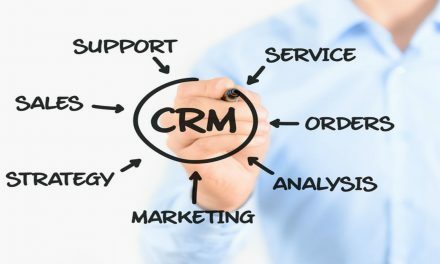 This article has a valuable lesson on what not to do, then some tips for improving the experience, like upgrading your point of sales technology and empowering your sales staff. Although artists funnel their passion into their artwork, interview guest Crista Cloutier says that artists are also entrepreneurs and they must learn how to build their business if they want to be successful. An artist herself, Crista also runs a program called The Working Artist which teaches artists the business skills they need. In this interview, Crista gives tips for how people in creative industries can plan out their business and execute their marketing. Successful business owners know they have to pay attention to those important details, including creating a positive culture, listening to analytics, and giving customers a good point of sales experience. What little details in your business could use some TLC? Chances are you’ll find the tips and advice you need on SmartHustle.com. 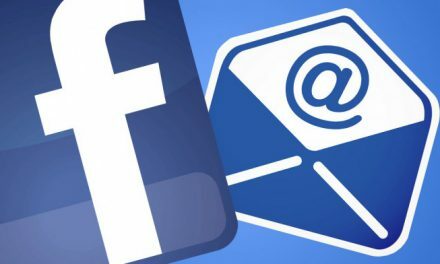 NextFacebook Changes Algorithms (Again) To Focus on Friends and Family: Build Your Email List.